Since I love reading about dogs, I'd encounter stories of wonderful canines who've made a name in history. One of them had been named Tang. Yes, exactly like the orange juice we so love to drink in the afternoon heat. Tang came from an abusive owner and was luckily adopted by a family in Denison, Texas. Given his tragic past, he mistrusted humans and children alike so this family gave him love and nurturing knowing that Tang was not a hopeless cause. Eventually, the cautious collie turned into a brave ball of fluffiness who aided children in crossing the streets by stopping vehicles as he leapt in front of oncoming traffic to make them pass through safely. In 1954, he went on a protest in front of a milk truck because it had a little girl who climbed in with no one being aware of it. Luckily, the driver finally went out to see what the commotion was. He saw the 2 year old with his cargo and had gladly removed her from it. Tang, the smart little doggie that he is, ceased his barking and finally went towards the sidewalk. Surprisingly, this had not been the collie's shining moment. 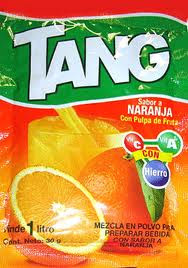 Tang was awarded for pushing two children out of the way of an automobile that year, as well. He was the first honored dog. Note: Just a precaution. 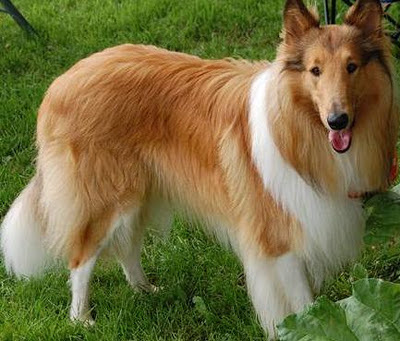 When taking care of collies, Immodium, Loperamide and Ivermectin should never be given to them because of their breed's severe reaction to it.